Deed In Lieu Of Foreclosure? 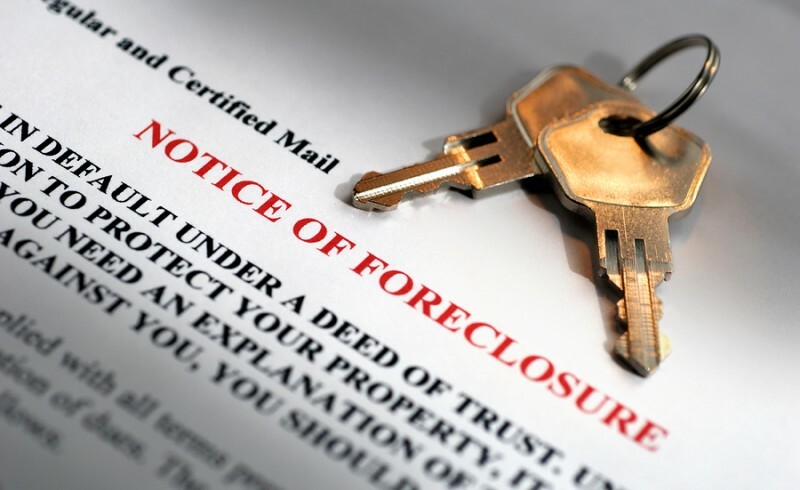 Home » Debt Settlement » Deed In Lieu Of Foreclosure? You are ineligible to refinance or modify the mortgage. You owe more on your home that it is worth. You can no longer afford your home. You are facing a long-term hardship. You are behind in your monthly payments or will be in the near future. Often times a Deed in Lieu of Foreclosure is negotiated in such a way that it fully satisfies the debt owed to the mortgage company or lender. In Missouri, there is no law that prevents the lender from obtaining a deficiency judgment against the prior homeowner for any amounts still owing. To avoid a deficiency judgment, it is necessary to review all of your legal options with an attorney who can negotiate the terms of an agreement on your behalf. The Missouri General Assembly sets forth the Missouri Revised Statues which apply to foreclosures . These laws can be difficult to understand and complicated to apply to your individual situation making it necessary to seek the advice of a skilled attorney who can discuss not only the possible option for a Deed in Lieu of Foreclosure but also all of the other options that may be available to you. Consider contacting an attorney who is familiar with both Missouri and federal laws to discuss the specifics of your case even before you contact your mortgage company so that you can best understand your rights. Call Kenneth P. Carp at (636) 947-3600 to schedule a free consultation today to discuss your case.